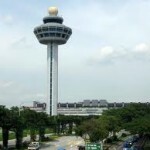 A world apart from the other Southeast Asia countries is the island of Singapore. Although I spent a little more than 24 hours in the city, I got to know its everyday life quite well. Singapore’s food scene is the biggest attraction. A night out in the bustling centre won’t only introduce you to a fantastic range of Asian dishes but will also fulfil the most demanding tastes that one might have. It’s a melting pot of Chinese, Malaysian and Indian culture and a unique experience. 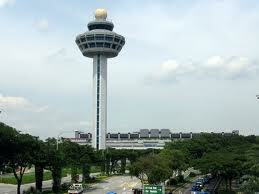 As you move on the express way from the airport into the city, you realize why Singapore is known as a garden city. Greenery is everywhere as are the shops. The second biggest attraction is shopping. You can find almost everything the mind desires. That’s what this small island is known for. 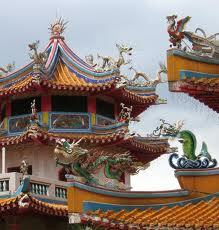 Singapore is a modern metropolis and an art hub though the elements of its colourful past still survive. Colonial District, the area on the north bank of the Singapore River, is where you’ll find edifices of the British rule. Chinatown further south is probably the most picturesque area with the restored old buildings and colourful temples. Little India, just north of Colonial District, is where you find spices and curries, as well as plenty of Bollywood films sold in the street stalls of the lively market. As for modern centres, look no further. Check Orchard Road, the mega shopping centre area of the city. I was back there this year for my Visa Run from Bali and as you can see from the small video I put together ,Singapore is an experience as it is. Here you feel the impact that humans have upon nature that enables them to completely transform a place. Although I’ve only seen a part of it, I think Singapore is worth another short visit.